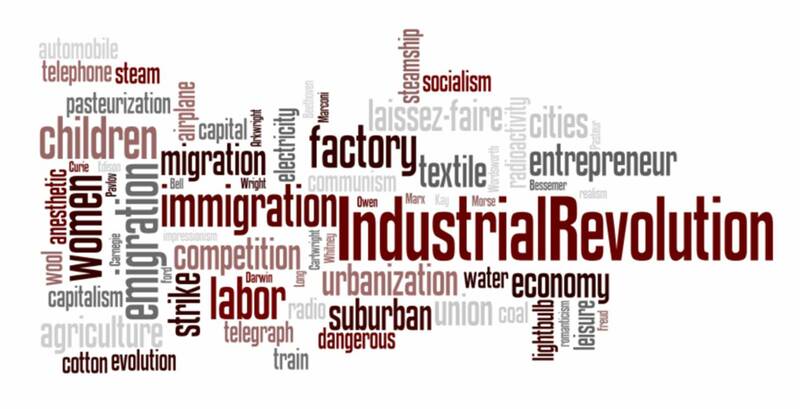 ← The Causes of the Industrial Revolution by 1800. We are now moving onto different aspects of the Industrial Revolution. In order to analyse these aspects, you are going to work in groups. Below you will find the groups and their topics. Interesting video. It provides names from the time and what they did and believed in as regards child labour. An interesting site for this topic. This entry was posted in AS HISTORY S5 2014, So far so good.... Bookmark the permalink.